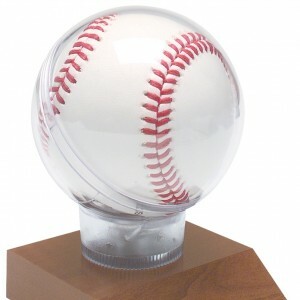 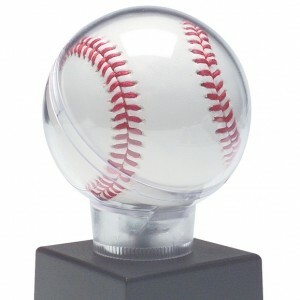 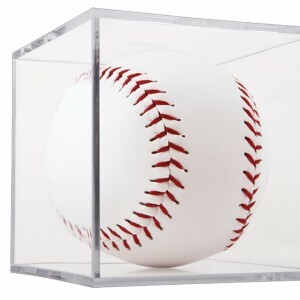 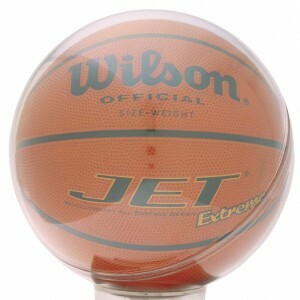 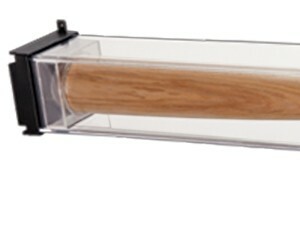 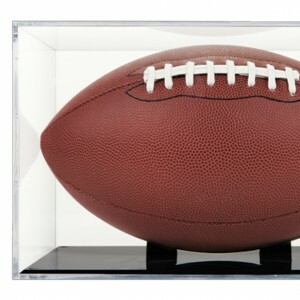 We carry a wide selection of ball display cases, Baseball, Softball, Soccer, baseball bats, Basketball, Football Helmets, Golf Hole in one and Soccer. 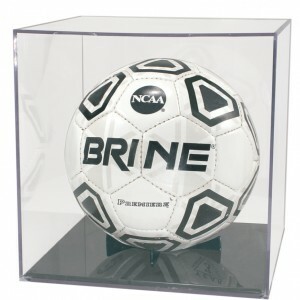 All can be personalized with engraving for that special keepsake. 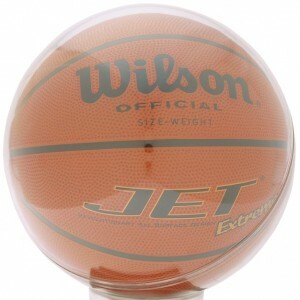 We can also personalize the Hockey pucks with a disk on the front with team mascot logo. 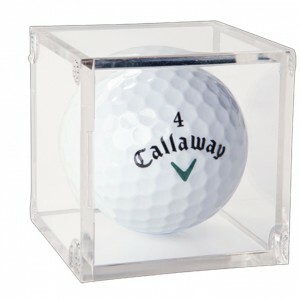 All come boxed.